Future Positive | Civil Society – the 3rd edition is out at last! 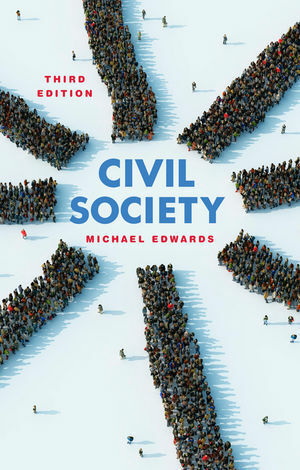 Civil Society – the 3rd edition is out at last! Every five years I revise the book on Civil Society I originally published with Polity Press in 2004. It’s Groundhog Day again, and the third edition of the book comes out this week. It has lots of new and updated material, including the role of social media and social enterprise, different trends in philanthropy, the Arab Spring and much else besides. I hope you’ll give it a try and recommend it to your friends and colleagues. To purchase the book in the USA click here. And in the UK click here. And in Canada click here. Here’s a link to the book’s page on the publisher’s website, Polity Press. Please send me comments and suggestions when you’ve read the new edition. I’m always collecting material for the next version!